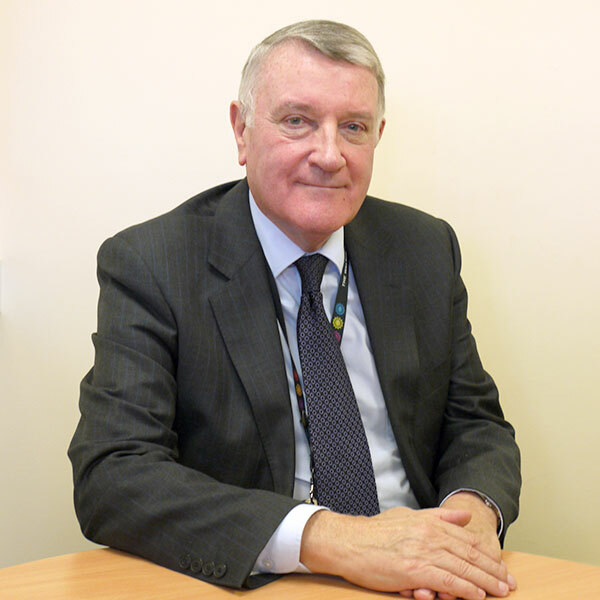 Woodlands Hospice has, this week, been celebrating the fabulous news that its Chairman, Mr Ken Hoskisson, has been awarded an MBE in the Queens’ New Year’s Honours list, for his voluntary service to patients at the end of their lives. A surprise get together was organised so staff could congratulate Ken and enjoy coffee/tea and cake with him. Ken has been involved with the Hospice for nearly 20 years in a voluntary capacity as a Trustee and for the last 10 years as the Chairman. Chief Executive of the Hospice, Rose Milnes, said she and her colleagues were so proud of Ken’s well deserved achievement. Describing him as a caring and friendly gentleman, providing wisdom and direction to the charity for so many years with a genuine interest in the care of patients and families, Rose said the charity was fortunate to have been guided by Ken and the honour had come at just the right time, as he is about to retire from the Hospice in March this year to enjoy full retirement with his wife Barbara. Ken will receive his MBE at Buckingham Palace later this year and the Hospice will be excitedly waiting to hear all about this special occasion. Ken’s MBE also acknowledged the 20 years’ service he has given to the NHS in various key roles after he retired from the Police Service.